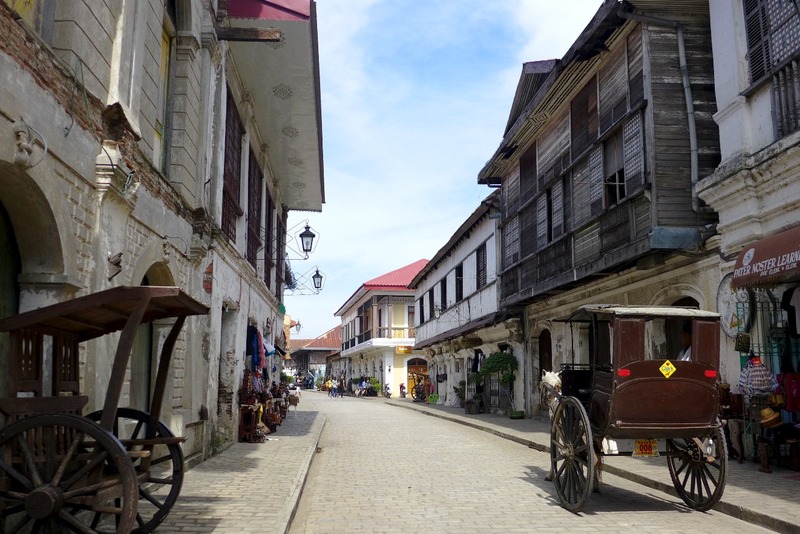 Whether you’re a cultural junkie or a history buff, you’d probably be interested in visiting the capital city of Vigan. 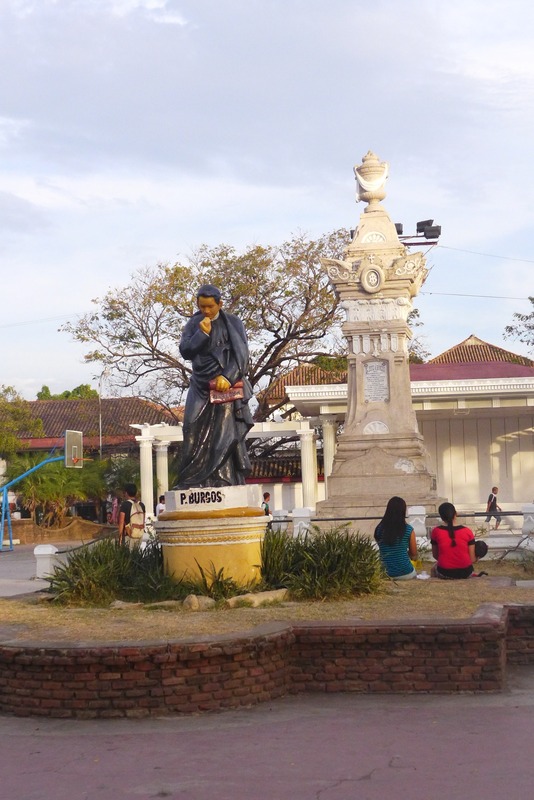 If ever you find yourself in the capital of Ilocos Sur, here’s a walking tour itinerary for you. Begin your tour after lunch, and head straight to the Burgos Museum. 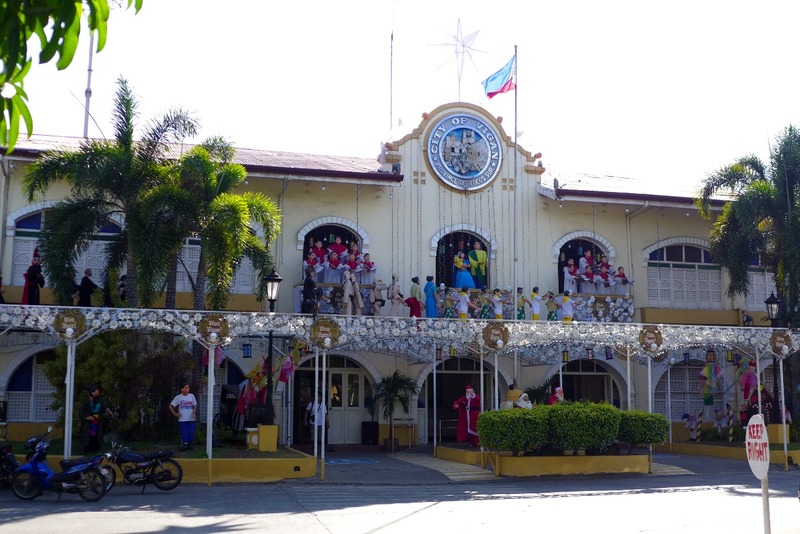 It’s tucked behind the Provincial Capitol. Grab a dose of history in the photo gallery of famous Ilocanos on the first floor. Attune yourself with the antique working implements and personal items on display. 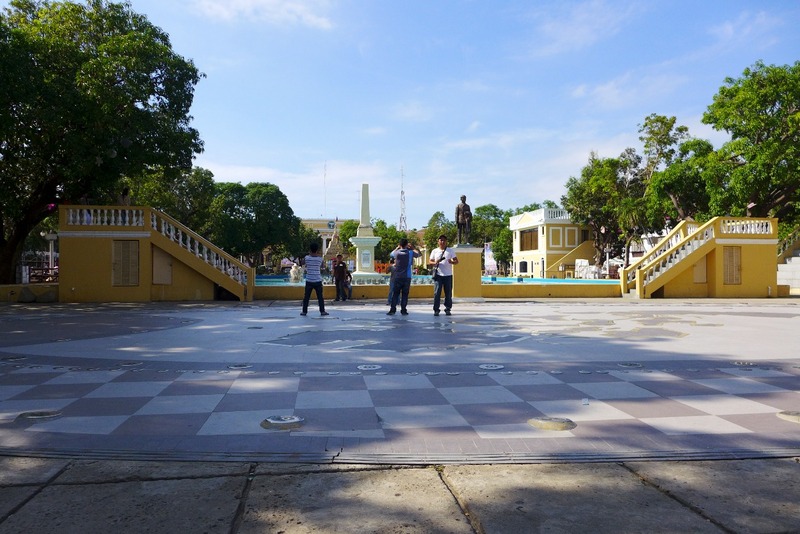 Proceed to Plaza Salcedo, where you can spend an hour or two watching people. 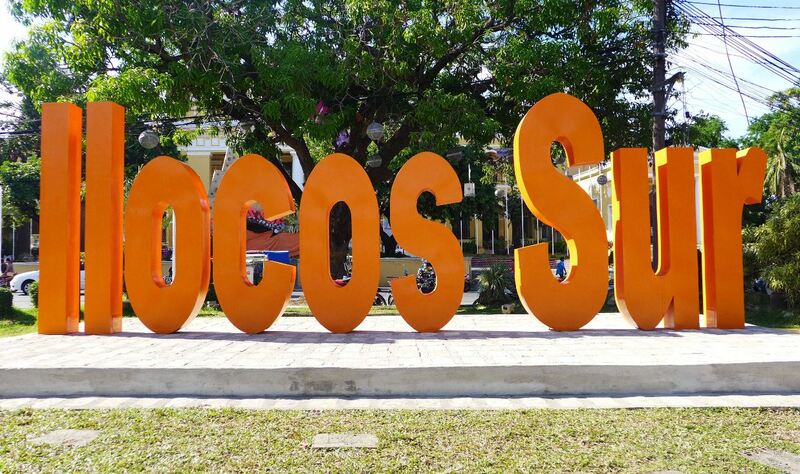 Grab a seat on one of the benches under the tree, and watch as locals and tourists alike strike their very best poses on the the Ilocos Sur sign. When you’ve had enough, head to the St. Paul Cathedral. Prepare yourself with a foul smell coming from the horses and their humongous bladders. Exit the church and make your way to Plaza Burgos. Sample local delicacies such as empanada and sinanglaw. Be quick – the seats are seldom empty! 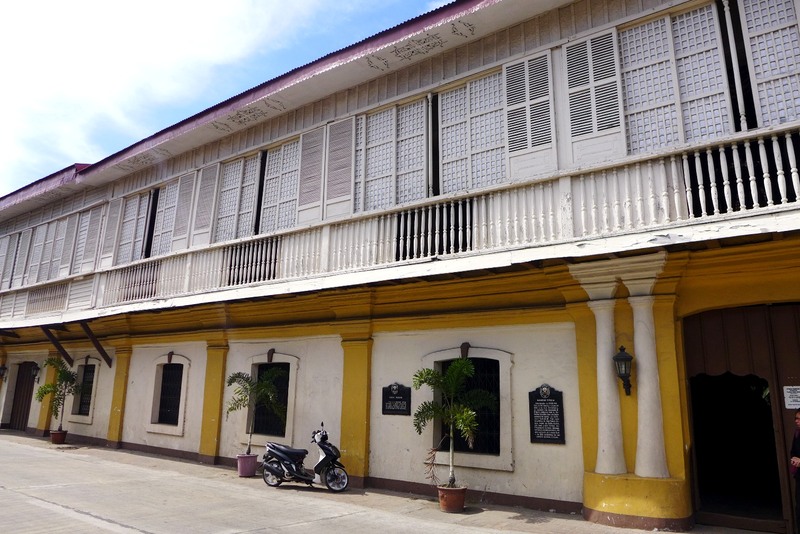 Walk to the Syquia Mansion, where you can catch a glimpse of an opulent life in the Spanish era. Enjoy the myriad of portraits displayed on their walls and see the replica of the famous Spoliarium at the living room. 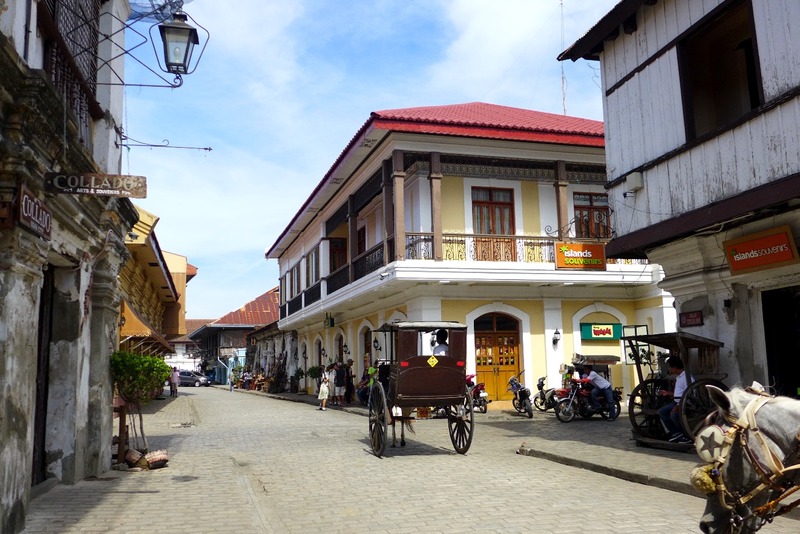 Head next to Calle Crisologo and wait for sundown here. Grab a cup of coffee or a cone of ice cream and sit one of the benches made from an old carriage. Buy some souvenir items from the shops now occupying the old houses. Dine at one of the restaurants lining the street. You can even ride a calesa to take you around if you wish. 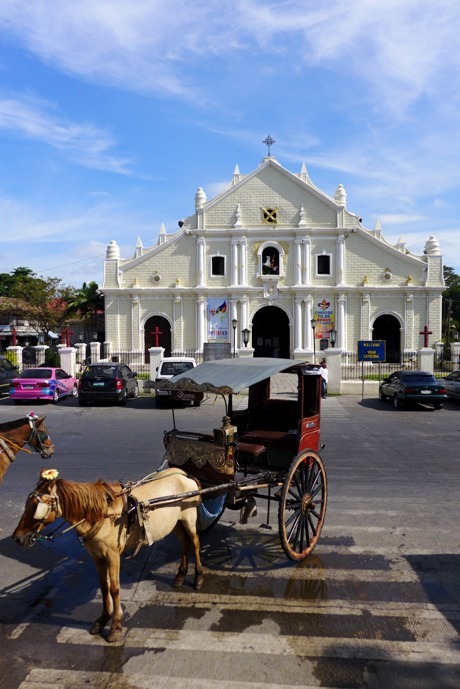 If you have a free morning, visit Bantay Church and Bell Tower. Sure, it’s outside the city limits, but it’s always amazing to see an unobstructed view of the town. People love flocking this street at dusk or once night sets in, but my favorite visit remains to be at noontime. There’s hardly anyone on the street and horses aren’t the kings of the road then. Calle Crisologo at lunch time – as empty as it can get! 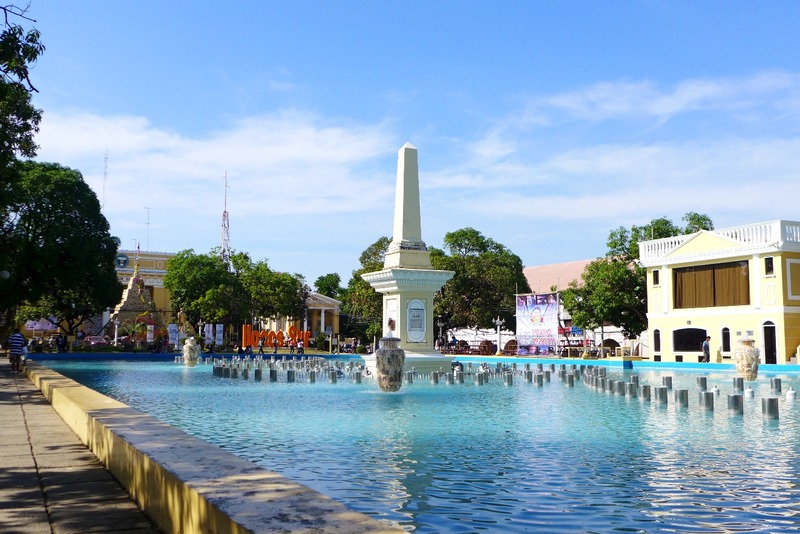 If you’re interested in the crafts of Ilocanos, you can squeeze any or both of these in your itinerary, or you can omit people-watching at the Plaza in exchange for these. To each his own, as they say. Note, however, that you might need a tricycle or a calesa to bring you there. 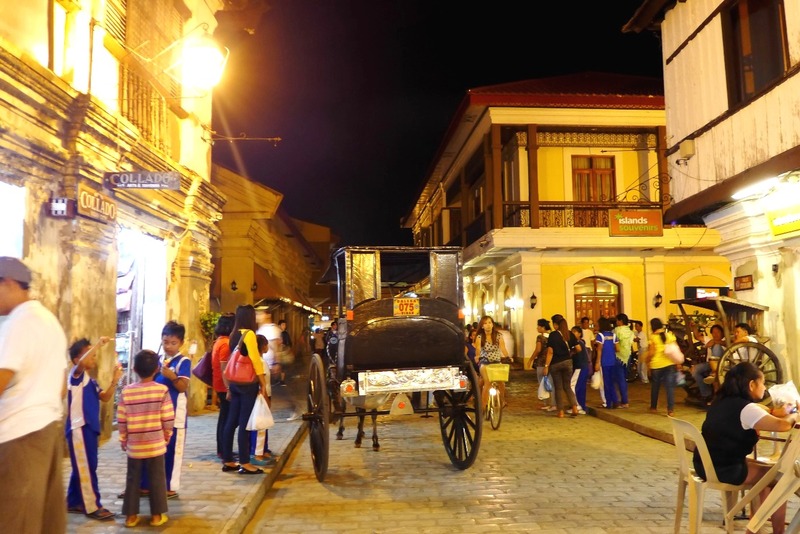 Congratulations to Vigan for being one of the New7Wonders Cities! Thanks for all your Ilocos posts. I’m planning a trip with friends and your posts have been most helpful! Will hopefully be back if I need more travel tips for future trips, I’ve already bookmarked your Batad DIY. Happy trails!